Mike is a proven hands-on leader and senior executive with over twenty years of leadership and business experience in small, medium and large companies. He is responsible for the overall performance of the organization. Prior to PharmaPoint, Mike served as the founder, president and chief executive officer of Venture Holdings, a private equity vehicle focused on value investing and active management in the three distinct areas of real estate development and construction, media operations and healthcare ventures. 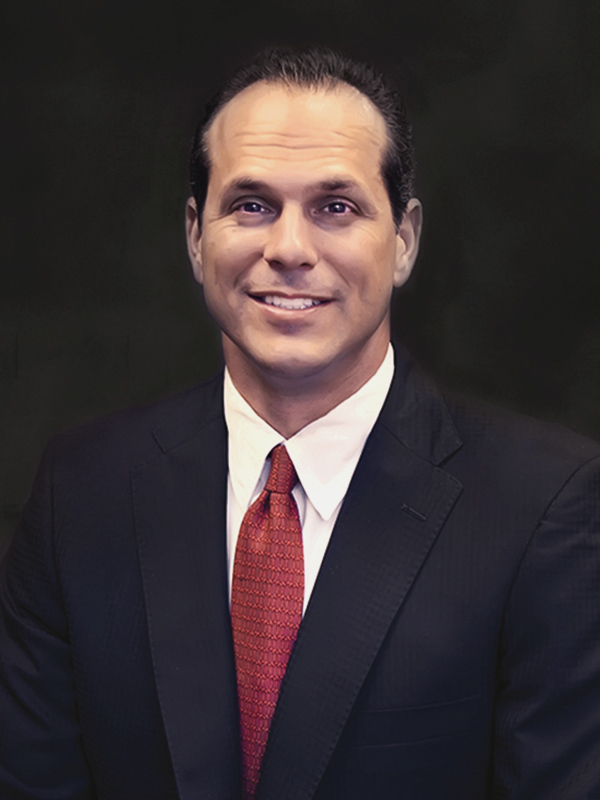 Mike also served as a founder and chief operating officer of Source Medical, the largest nationwide provider and leading source of information technology solutions and other critical services for ambulatory surgery centers, specialty hospitals and rehabilitation clinics. During his tenure, Mike developed the initial business plan, helped raise all capital and spearheaded the acquisition and integration of three companies and one asset purchase from a publicly traded company. Source Medical currently services more than 4,400 customers. Mike co-founded Industriaplex, Inc. and served as executive vice president of business development. Industriaplex focused on providing a full range of commercial equipment, systems, maintenance and professional services to national retail, foodservice and industrial customers in the United States, Canada, Middle East and Asia. Industriaplex was twice ranked in the top 100 of the Inc. 500 Fastest Growing Companies with revenues exceeding $78 million in 2007 and $94 million in 2008. Working on the corporate audit staff for General Electric (GE) in more than seven different GE businesses, Mike oversaw such initiatives as acquisition integrations, six sigma implementations, financial audits and controllership assessments. Mike earned a Bachelor of Science degree from the United States Military Academy at West Point, where he was a three year letterman in both football and baseball, and was the co-captain of the baseball team. Mike also served as a Field Artillery Officer in the United States Army.